NowSoft Solutions Web Design for Photo Booth Vendor Case Study. 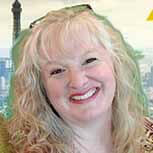 Kim Barlowe and her family are in the business of smiles. As the owner of Cheese Me! Photo Booth, Kim is dedicated to bringing fun and smiles to people with photo booths that surprise and delight party guests all over Tallahassee. But Cheese Me! Photo Booth's website was no fun at all. It was outdated, difficult to navigate, and offered a poor experience to mobile users. Their logo needed a fresh new look, too, and Kim wanted to explore digital advertising and social media, but needed a little guidance about her options. First, we started with a redesign of the Cheese Me! Photo Booth logo. We learned everything we could about the brand, then we started sketching some rough ideas for logos. Our sketches were inspired by photo booth props, cameras, and party decorations; all of which signal what the company does. Eventually, we decided to keep our favorite part of the original logo, the top hat. After a few rounds of editing, we had a logo that captures the spirit of Cheese Me! Photo Booth. It's a little silly and very cute, and it instantly conveys the brand's commitment to fun! We started the design of the new website by setting some goals. Our main priority was to make sure that the look and feel of the site captured the fun party spirit of Kim and her team! We also had a few more serious goals to accomplish. 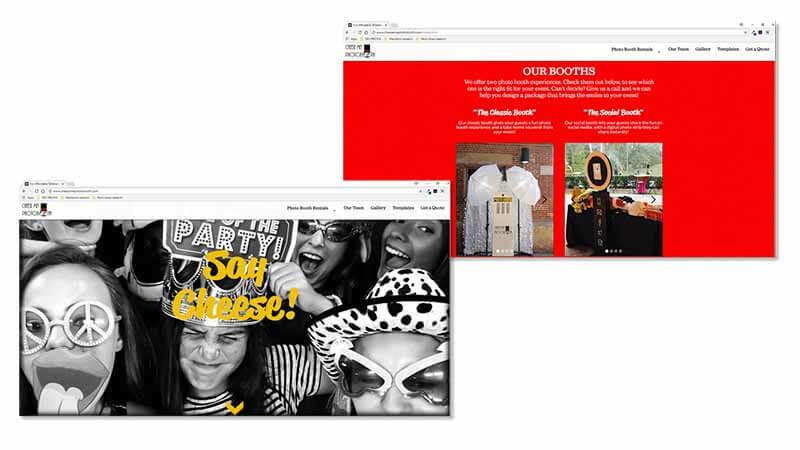 We needed to increase sales of Cheese Me Photo Booth's add-on services, showcase their corporate photo booth rental options, and help them capture leads with a contact form that could be integrated with their CRM software. It was important to us that prospective customers could see how a Cheese Me! Photo Booth rental looks "in action" at an event. We organized two photo shoots; one at a real event and one staged shoot. At our staged photo shoot, we captured some team photos that show off just how fun-loving the Cheese Me! team is! One of Cheese Me! 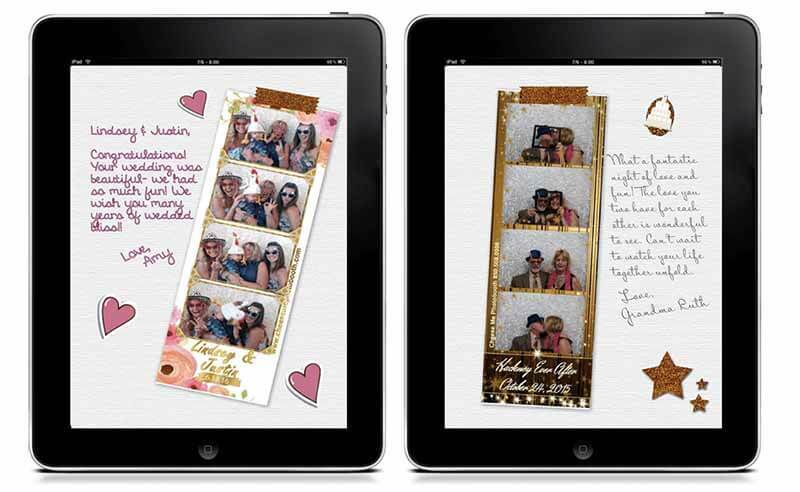 Photo Booth's most requested add-on services is their event scrapbook, which gives party guests a chance to add their photo strips and personal notes to a scrapbook for their host. We created a digital scrapbook for Cheese Me! Photo Booth, so everyone can see just how much fun they bring to every photo booth event! “We have been clients of NowSoft Solutions since 2013 and working with them is a breeze! They host our website and do all our SEO work to keep us on the first page of the main search engines (Google). One thing that they do behind the scenes which is so important, is that Kate and Dennis at NowSoft continue their research and education to stay up on the latest changes and advances in SEO. They tweak our website and make whatever changes they need to, as the year goes along, to keep us at the top of the search rankings. NowSoft built our original website in 2014 and, then, in 2017, we completely re-built the website with them. With only a couple meetings, and a great series of questions, plus one photo shoot, Kate was quickly able to get a feel for the new look and interactive features we wanted in our website. She brought great, innovative, ideas to the table to make our website stand out so that it is unlike any other photo booth website. It’s gorgeous and unique! We absolutely LOVE the website and get lots of compliments on it, plus it works seamlessly (and looks fabulous) in the mobile arena too! We also call on NowSoft for help with our Facebook and Instagram ads and they are very tactical in how they develop each campaign. It’s such a relief to not worry about these things myself. All they are doing, frees me up to build my company, while they make sure we remain competitive in an ever changing internet and social media market. We would highly recommend them to any-one! They are wonderful!"